The F-35 is the favorite aircraft in the Belgian competition for the replacement of the national 54 F-16 fighter jets. 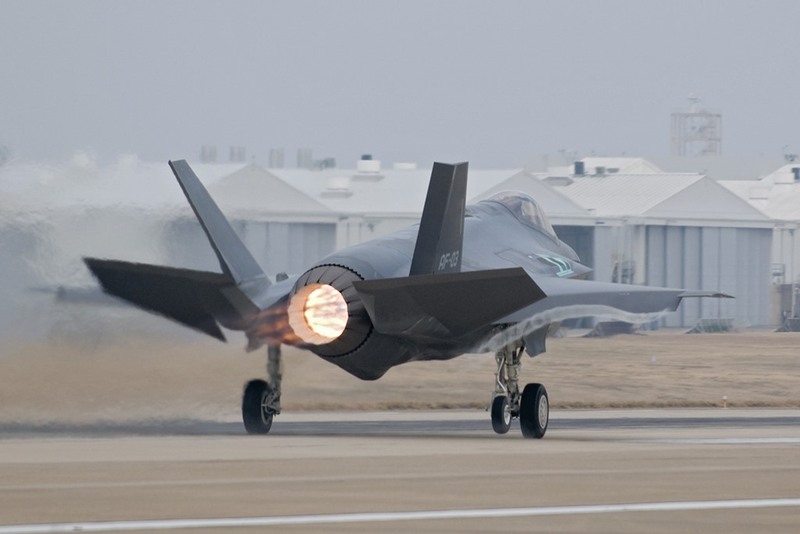 The U.S. State Department approves a possible Foreign Military Sale to Belgium of thirty-four F-35A fighter jets. January 18, 2018 - The State Department has made a determination approving a possible Foreign Military Sale to Belgium of thirty-four (34) F-35 Joint Strike Fighter Conventional Take Off and Landing aircraft for an estimated cost of $6.53 billion. The Defense Security Cooperation Agency delivered the required certification notifying Congress of this possible sale today. The F-35 is considered the favorite for the Belgian fighter competition, which will replace the country’s 54 F-16 fighters. Currently the JSF has to challenge only the Eurofighter Typhoon because Sweden has renounced the competition and France has not yet officially replied to the Belgian Government.